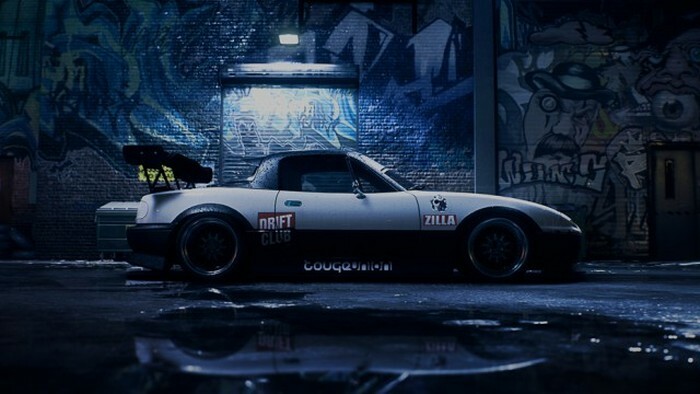 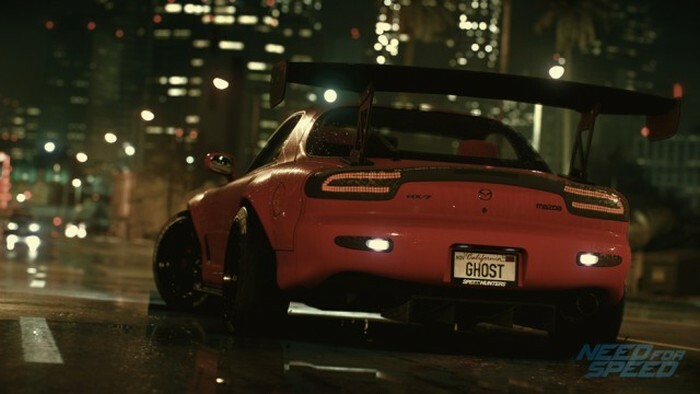 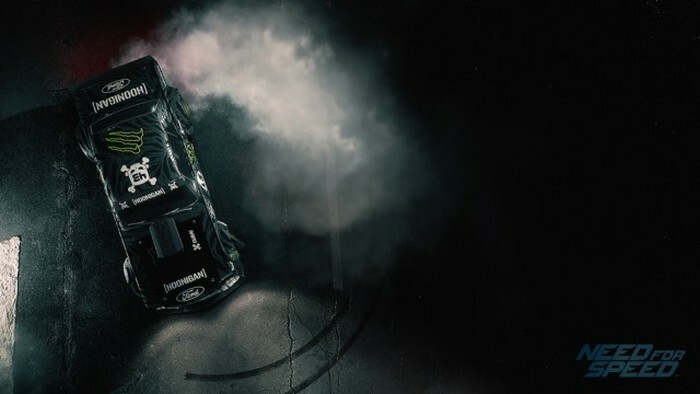 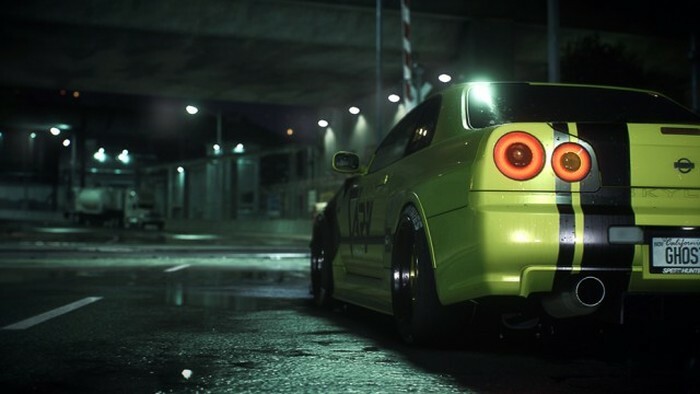 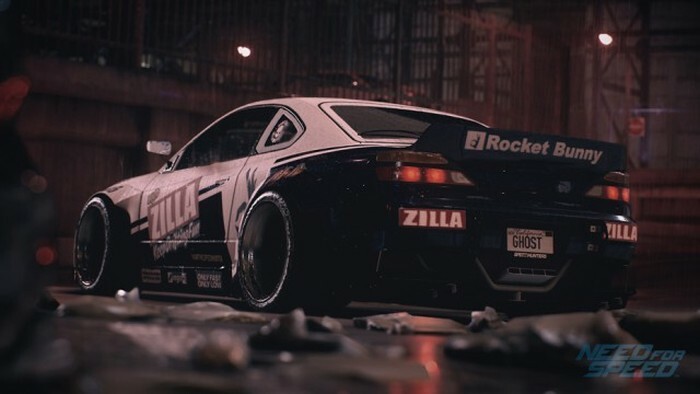 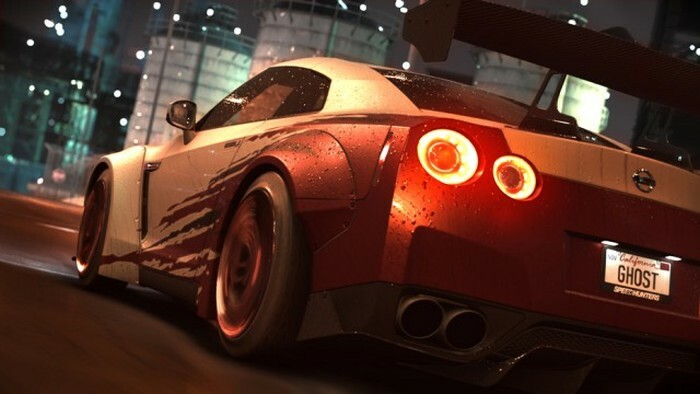 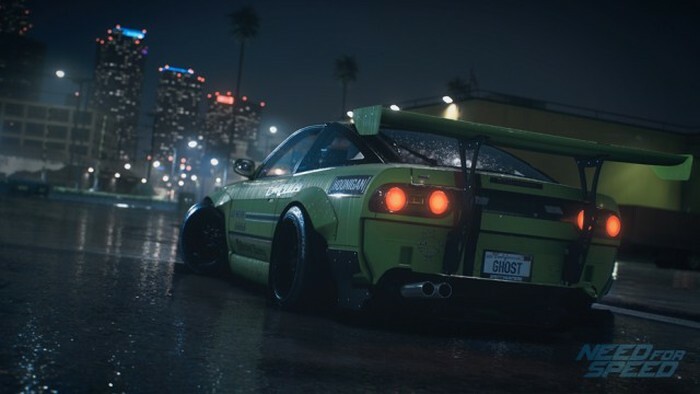 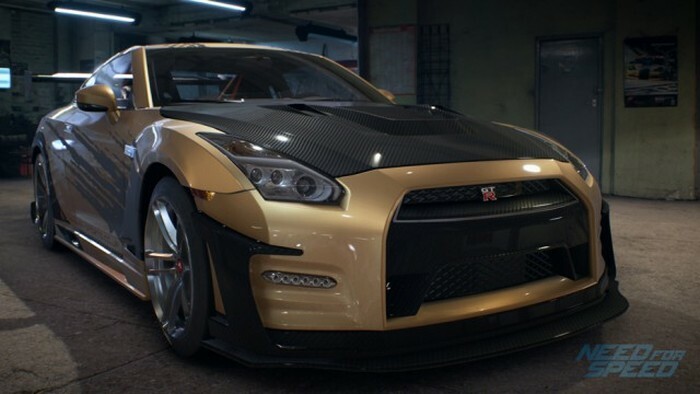 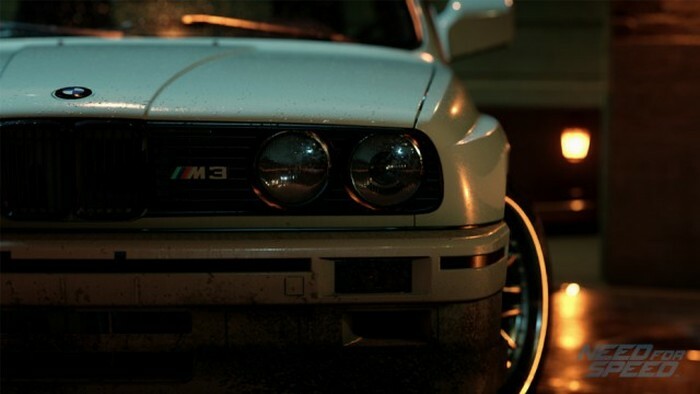 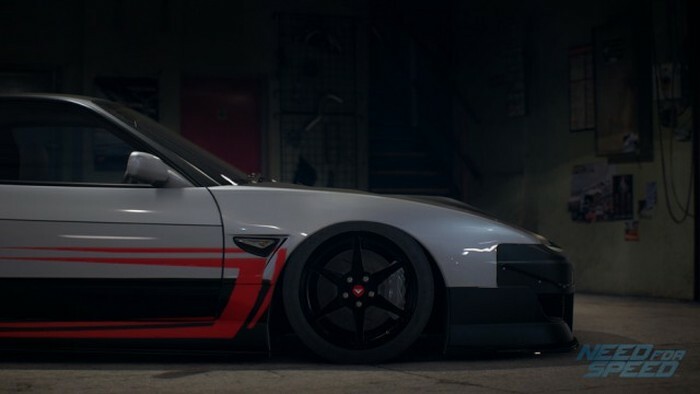 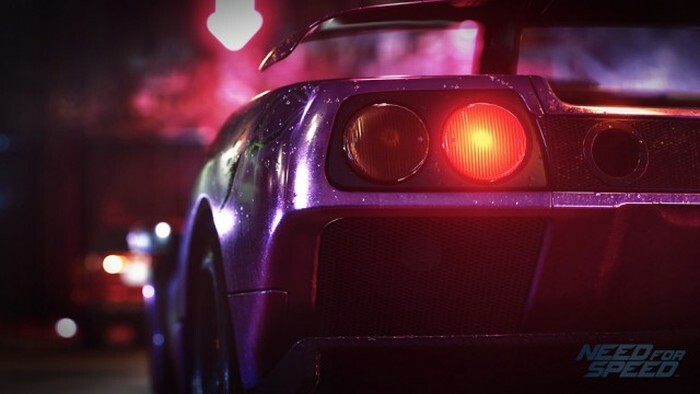 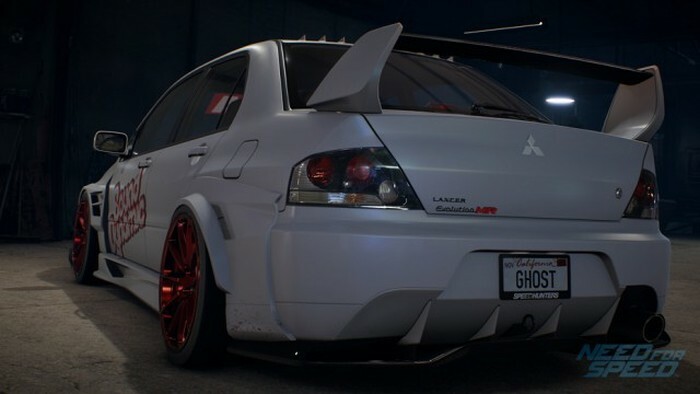 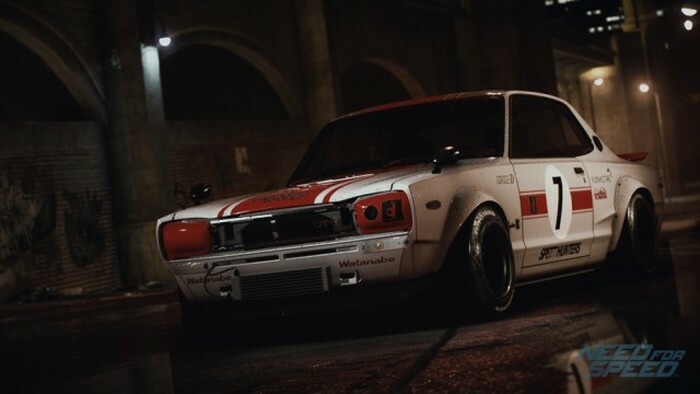 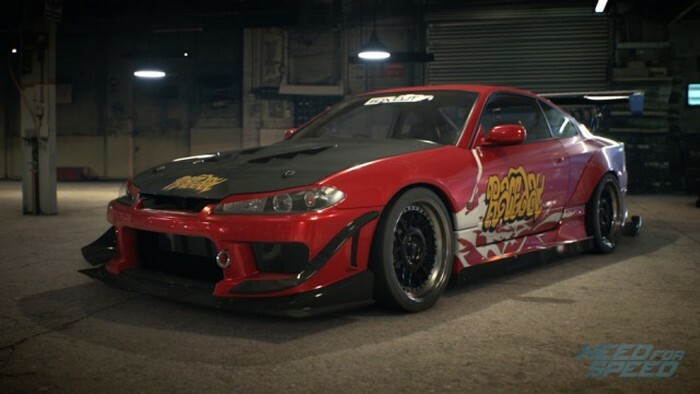 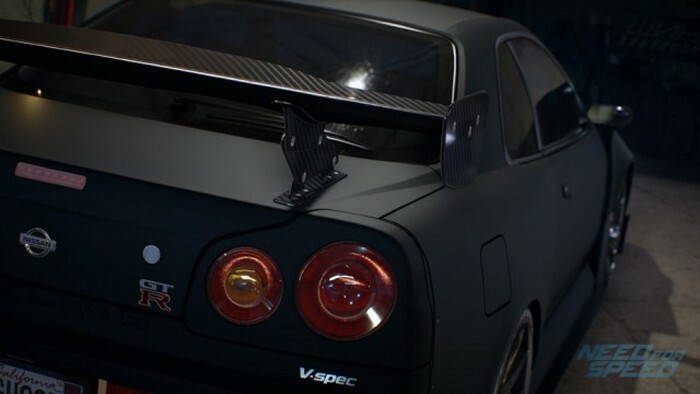 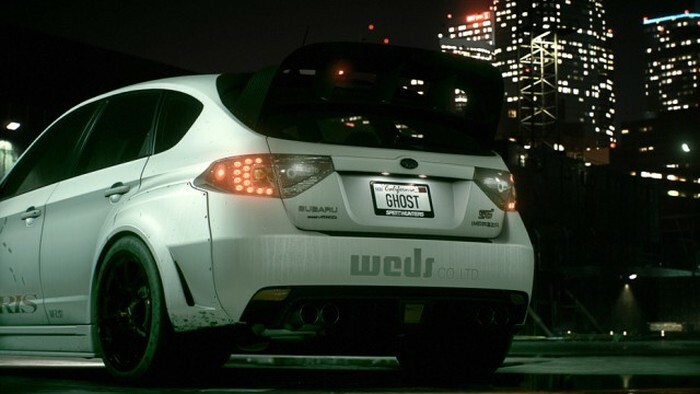 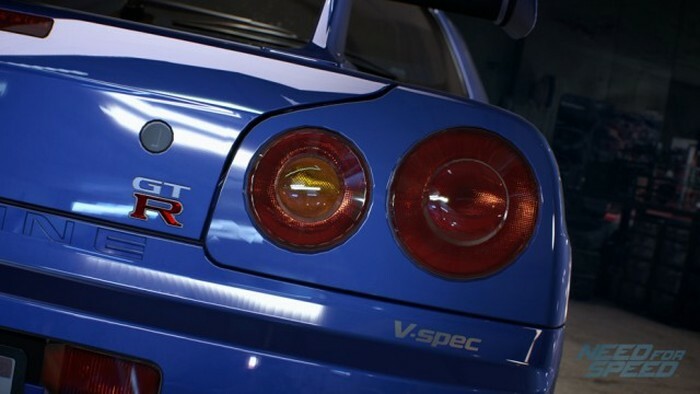 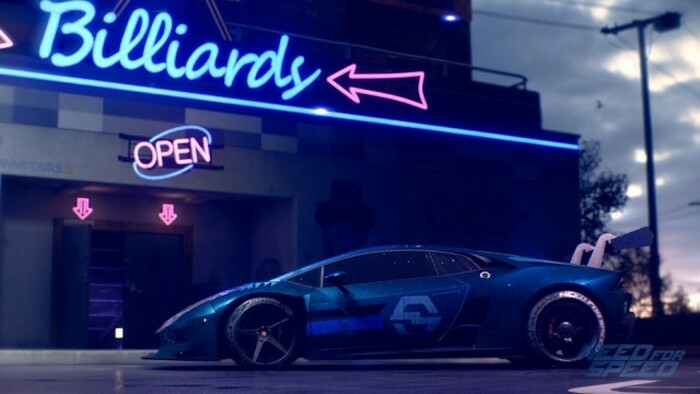 Need For Speed is getting a reboot this winter. 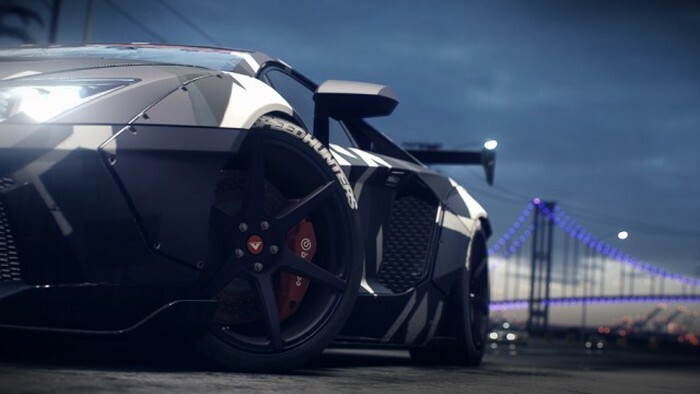 The game has been overhauled and this time around the developers say it will look better and feel better. 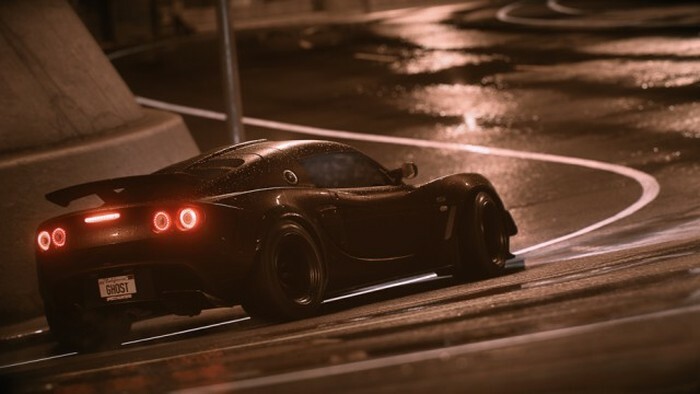 Now you can get a glimpse at what the cars are going to look like in the new game thanks to these new screenshots. 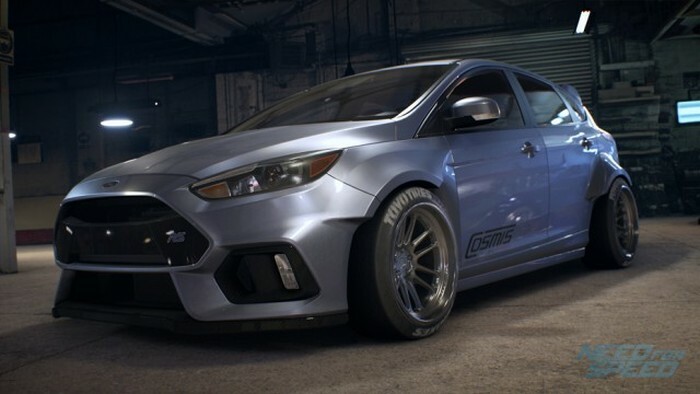 That's looking pretty impressive. 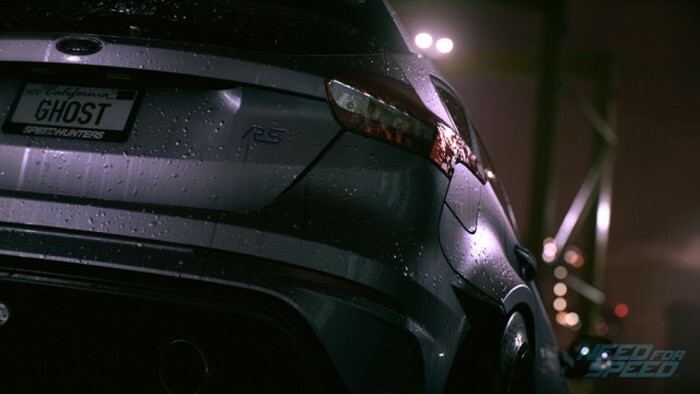 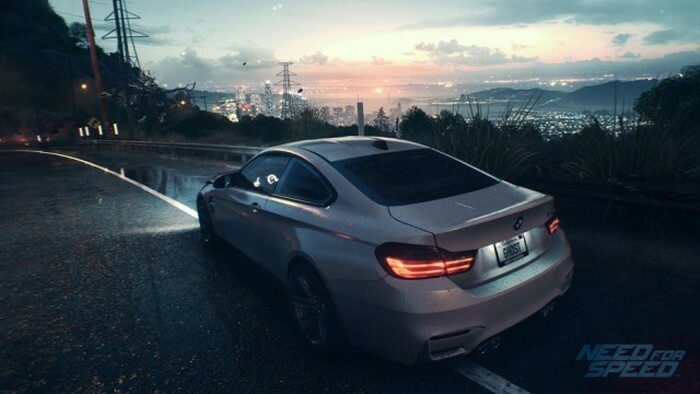 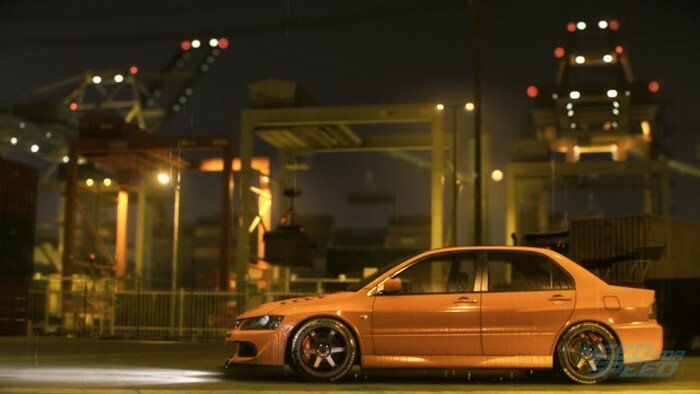 I would have believed anyone who said they were just car photos, and not in game cgi.